Installing Oxwall Community Software on Rackspace Cloud Sites is easy for the advanced users but for new users Oxwall needs hint to understand its potency. Basically any PHP MySQL based softwares, Python, Ruby, Java based Web software can be installed on Rackspace Cloud Sites, but we specifically write the guides for two niche – one which are already popular and second one is very less known yet quite powerful software. 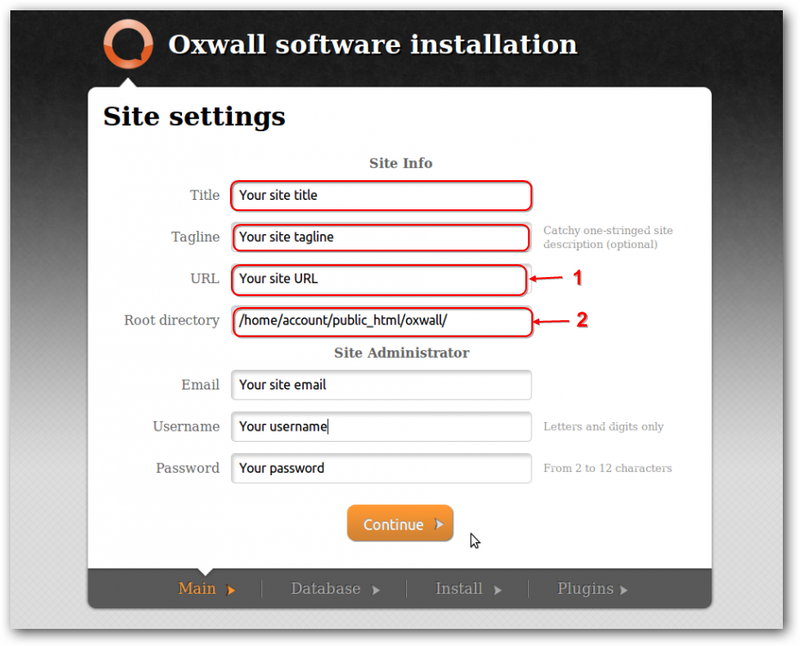 For Installing Oxwall Community Software on Rackspace Cloud Sites, we will describe in detail with link to other guides. The number one marked field is the publicly available URL. 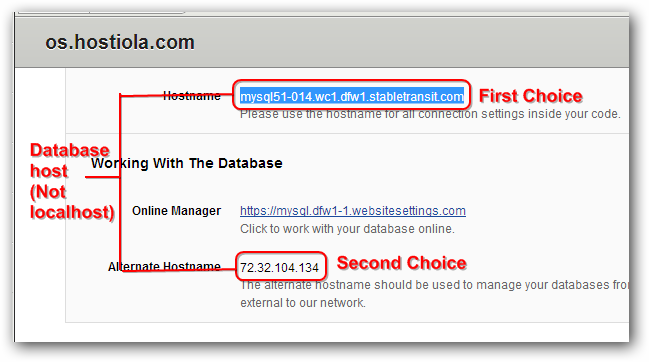 The number two is the full Linux Path, which you will find within your Control panel, if you can not find, click to Open the Live Chat with Rackspace, give them this URL as reference to ask the full Linux path. For security reasons, we are not publicly showing it. You definitely need a bit customization but, a free dating script is quite rare to find. It actually can be used for various purposes. This Article Has Been Shared 3470 Times! It’s not my first time to pay a quick visit this web site, i am visiting this website dailly and take fastidious information from here daily. It’s amazing to go to see this web page and reading the views of all mates about this piece of writing, while I am also zealous of getting experience. Hello I am so happy I found your blog page. Currently it sounds like WordPress is thee best blogging platform available right now. 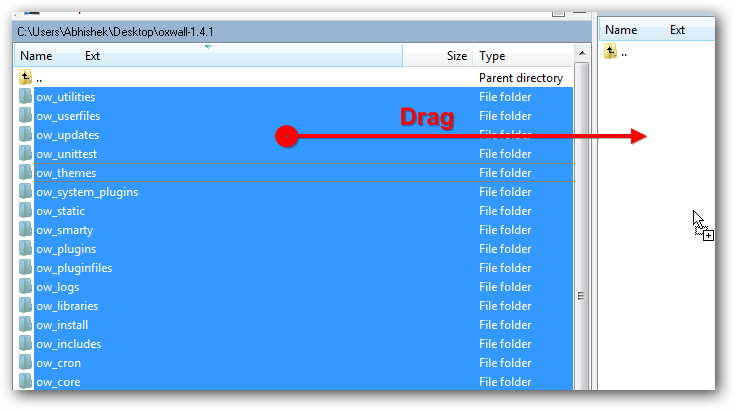 Cite this article as: Abhishek Ghosh, "Installing Oxwall Community Software on Rackspace Cloud Sites," in The Customize Windows, October 15, 2012, April 19, 2019, https://thecustomizewindows.com/2012/10/installing-oxwall-community-software-on-rackspace-cloud-sites/.